We\'ll bet you that no engineering contraption will evoke as much giddy curiosity as ours! 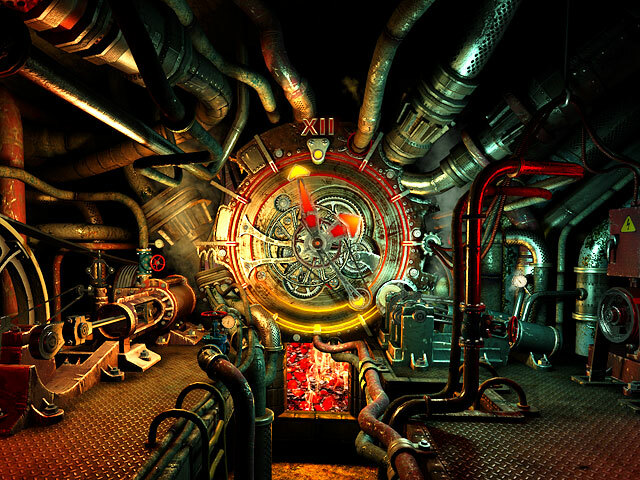 This 3D screensaver proves that the exact time can be kept even with steam-powered machines! The secret to this wondrous clock is known only to the gnome, who occasionally adds coal to the fire. Gears spin, tubes squeal, pistons move, turbines spin, cylinders shine, fire rages - the machine ticks full speed ahead, every second is of the essence! nfsMothersDayHeart is a free animated screensaver with a big red heart in the center of the screen and falling small red hearts. The screensaver will remind you about the holiday. It's safe to install and run. No spy/adware.